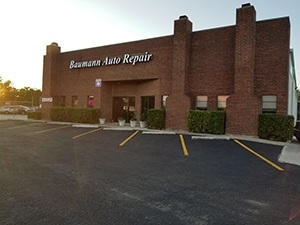 Welcome to Baumann Auto Repair (Mainland) conveniently located near Bandera Road and Leon Valley! We offer old-fashioned service with state of the art equipment. 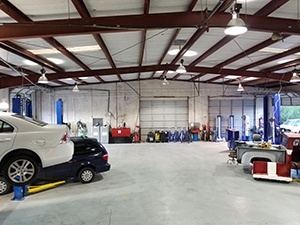 Our location is a full service, automotive repair and maintenance shop serving the San Antonio area with many years of consistent and friendly customer service. 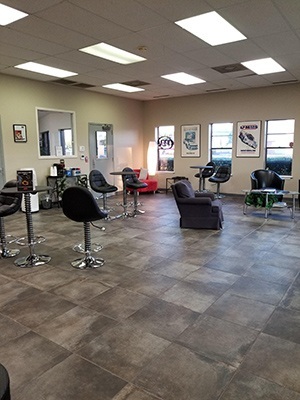 It is our goal to serve all of your car care needs in one convenient location. 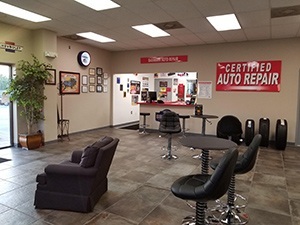 Our ASE certified technicians have experience in all automotive repairs. 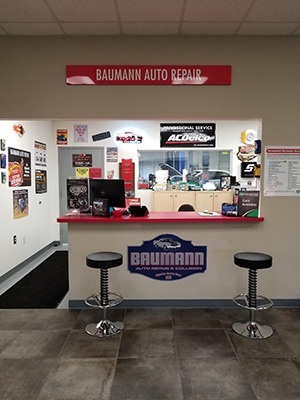 Baumann Auto Repair (Mainland) is a proud supporter of Elrod Elementary’s parent and teacher involvement through homework communication. Go Raiders Go! 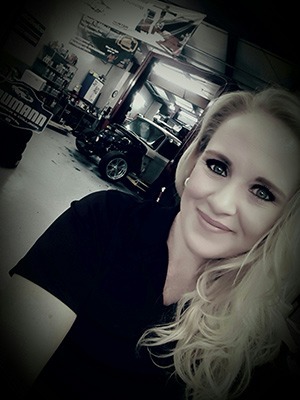 Baumann Auto Repair (Mainland) supports the Taft Raiders!